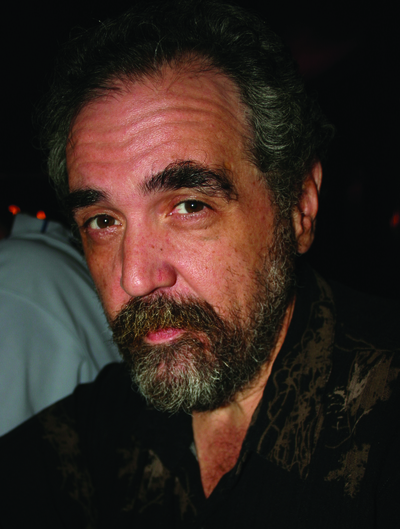 Barry Crimmins grew up in Skaneateles ("an Indian name meaning small lake surrounded by fascists," he once quipped quipped), New York. He worked with many comedy greats, near-greats, and ingrates, and his exploits included a stint writing for Dennis Miller. He died in 2018.